Posted June 11, 2015, 10:11 p.m. 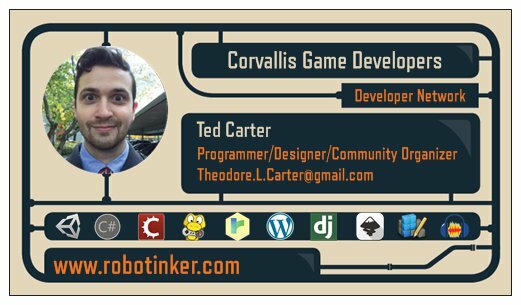 In other news, I ordered some swanky new business cards so I can talk to people about sponsoring our events! Look!